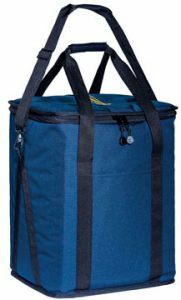 Nutri-Systems® Non-Electric Thermal Bags – Deliver Your Meals at the Right Temperature… Hot or Cold! DESIGNED FOR DURABILITY AND EASE OF USE. 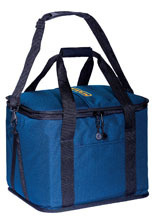 High Efficiency REGULAR Bags come in SEVERAL CONVENIENT SIZES. 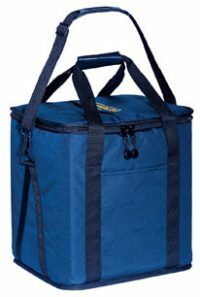 REGULAR BAGS DELIVER YOUR MEALS AT THE RIGHT TEMPERATURE – HOT OR COLD! ✓ Innovative high R-value insulation throughout. ✓ Keeps heat in the bag with a two-way zipper and flexible insulated pad. ✓ Allows you to open just part of the top to remove a meal. ✓ Use with our REusable Trays as well as standard disposables. Light-weight, with a built-in frame for stability. Solid tray on bottom for a firm surface, reduces spillage. Durable and easy to clean vinyl top. Top and front pockets for routing slips. 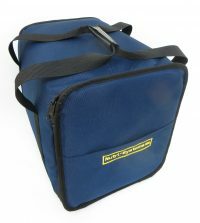 Easy to grasp pull tabs and thongs with quality YKK metal zippers.